By KarenCorrMay 9, 2016General News, Lancefield, Outside the Square, What Do You Reckon? A heated pool? Volunteers to run bingo? Fire prevention? A data-base for information sharing between community groups? A restaurant that is open in the evening? Good stuff that happens in community starts from everyday people thinking about making a change. 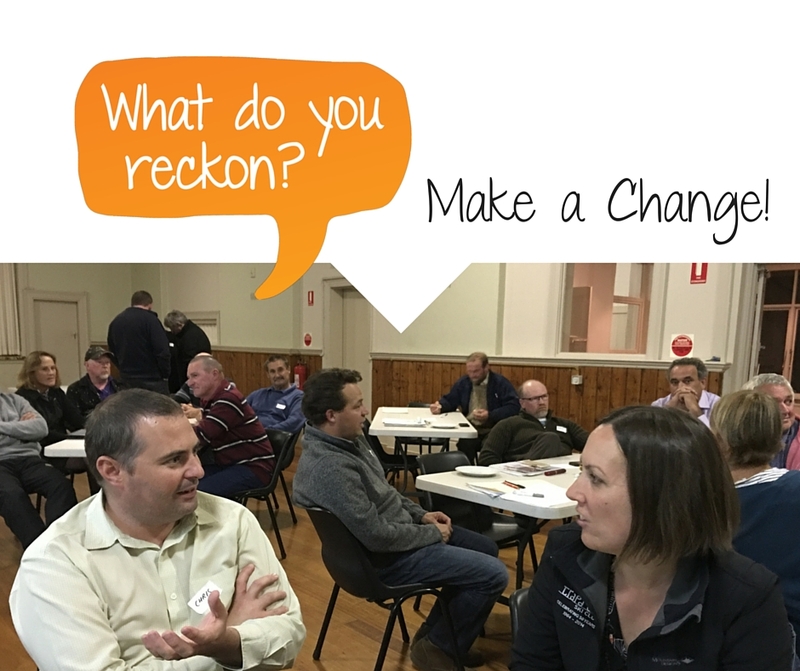 During April residents of Lancefield, Benloch, Baynton and Romsey were invited to have their say about how communities can be improved through the What Do You Reckon campaign hosted by Make a Change Australia. More art and culture with mega fauna and pop up art. Paved footpaths on key pedestrian routes. Active policing of the sidewalks to prevent cars blocking pedestrian use. Increased bus service to Clarkefield train station after business hours and weekends. What Do You Reckon suggestions are still open online and in the community. We would love to hear from you. You are invited to a community celebration on Sunday the 5th of June at Outside the Square, Lancefield Mechanics Institute. Over afternoon tea you will hear from others what they are up to in the community and how they are transforming their ideas into action. 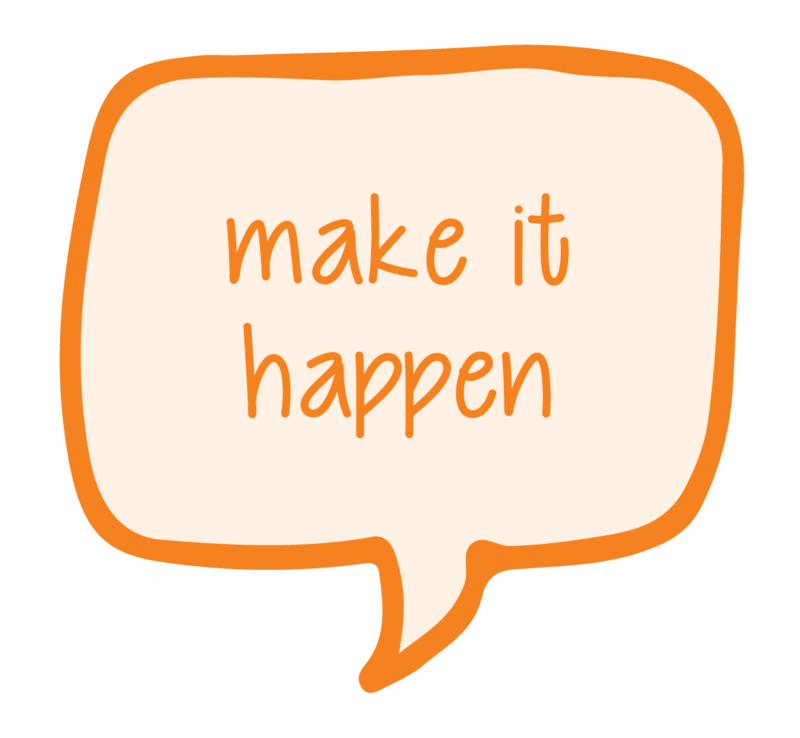 Share your ideas and meet others who can help you get started or take the next steps. This is a free event to celebrate what’s already happening, explore what else can happen and then make it happen!